Stephanie Linus bags brand Ambassador deal with Nollycasting! Star actress, producer and director Stephanie Linus has been named the ambassador for Nollycasting - the number 1 casting site in Africa for Film/TV, music videos, commercials, comedy and more! This much needed online platform was created to connect both new and seasoned talents with the right people seeking to hire them. 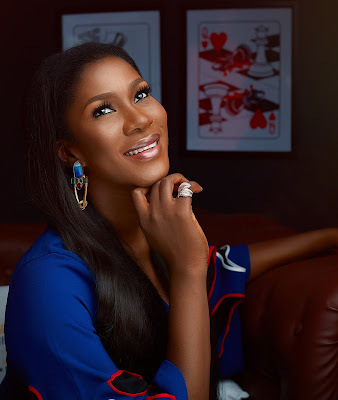 Nollycasting brand ambassador, Stephanie Linus, noted that it was a timely initiative which would eliminate the huge costs and difficulties associated with finding the right people to fill certain roles. “People often ask me questions about how to get roles in acting and other jobs in the entertainment industry,” she said.